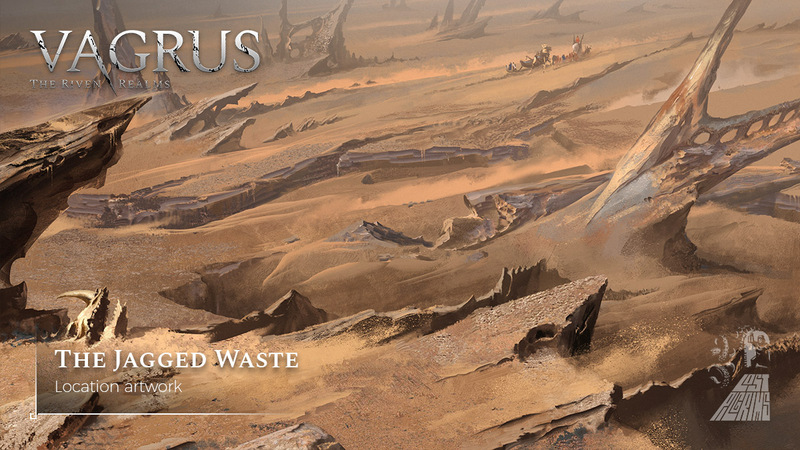 One of the greatest desert regions in the whole Empire, the Jagged Waste is named after the spiky, sharp, and jagged rock formations that cover most of it. Sub-regions differ vastly but generally, the Waste is an arid plain dotted with various formations of rock. Saw-like ridges and ravines are very common. The Waste usually has a washed-out yellow or bone color. Skies are visible but have an orange tint due to the sun’s terrible power that beats down on the naked stone. Winds often become brutal, carrying deadly dust and stone that can - according to legend - eat the flesh off men. In Part 3 of our Character Design series, we discussed how a character concept gets to its final artwork state that is placed into the game. 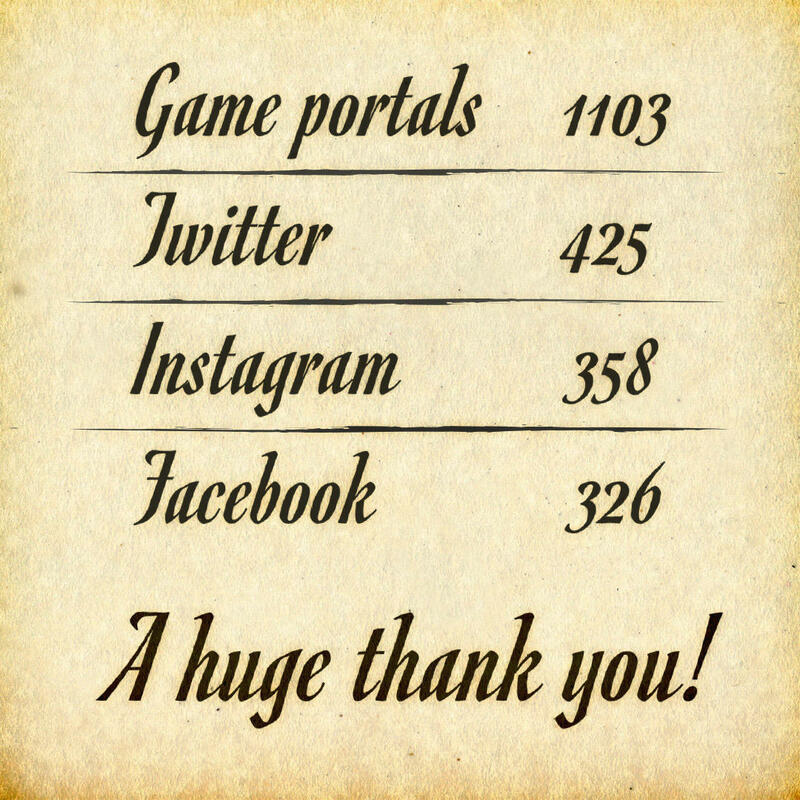 In this last part we'll talk about how characters are given stats, skills, and roles in game, especially in combat. 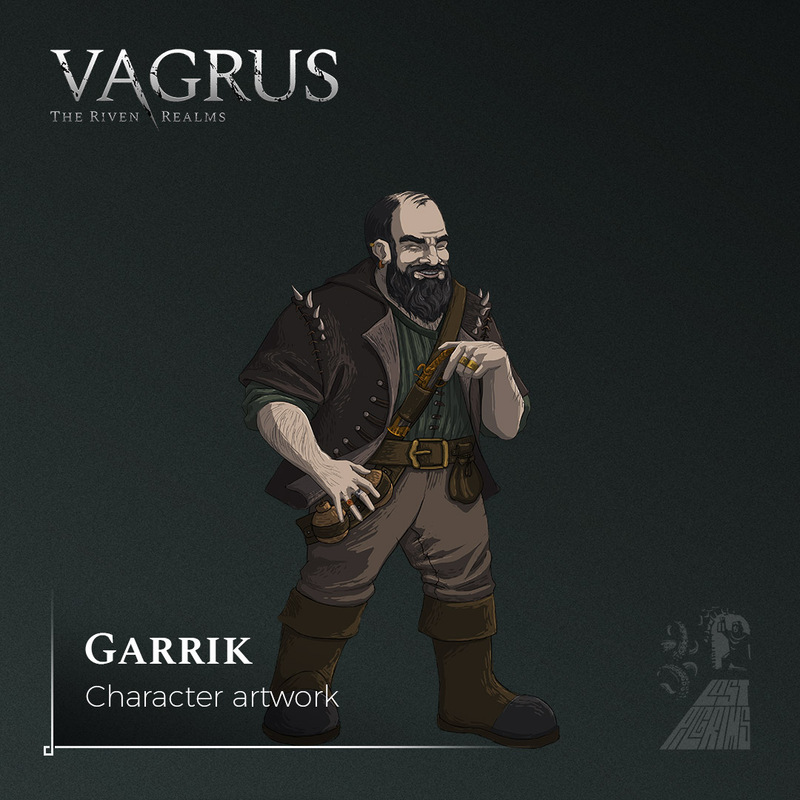 Vagrus has turn-based combat because we wanted to capture the tabletop RPG atmosphere and flow we know so well. 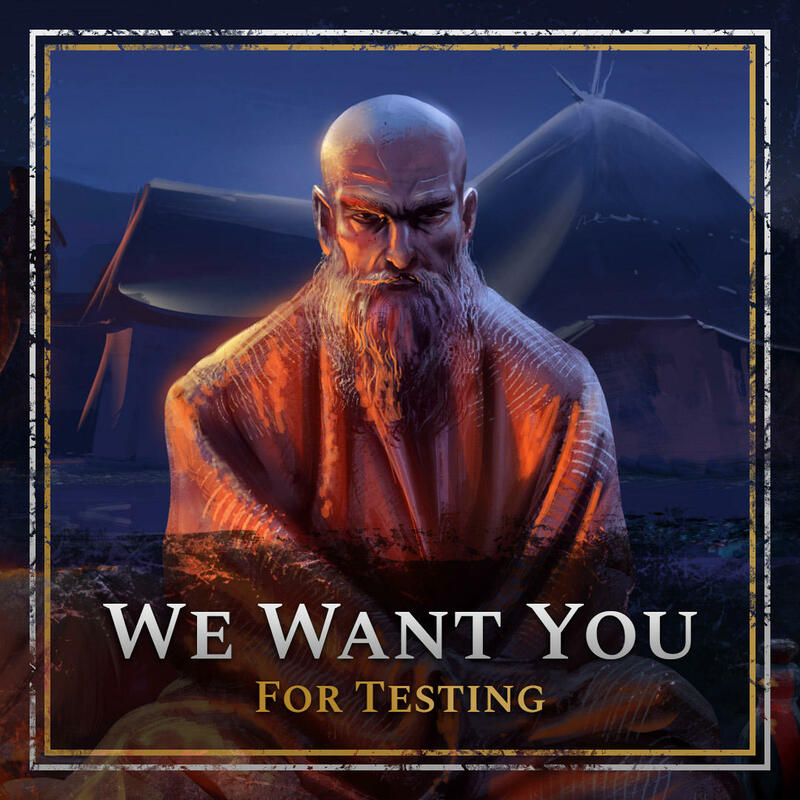 It is also a fantasy game which comes with a few expectations of what roles characters fulfill in a party of adventurers. 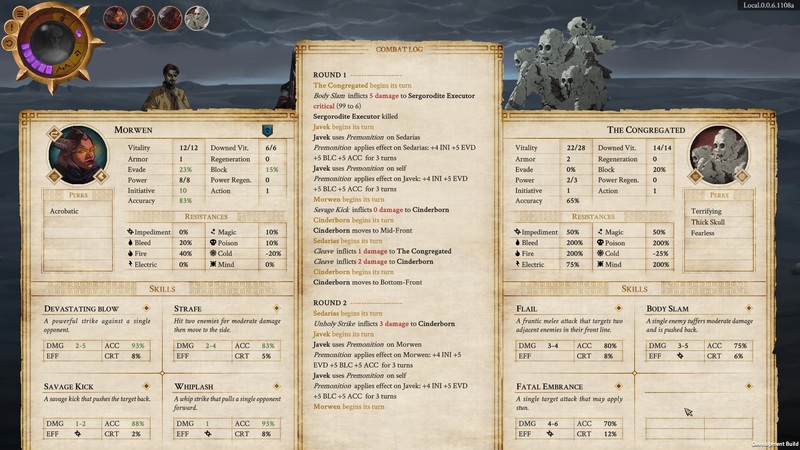 The similarities to DnD and other roleplaygames can surely be seen when observing combat and related character stats. It was along these lines that we designed our heroes (even though few of them are actually heroic) and enemies. 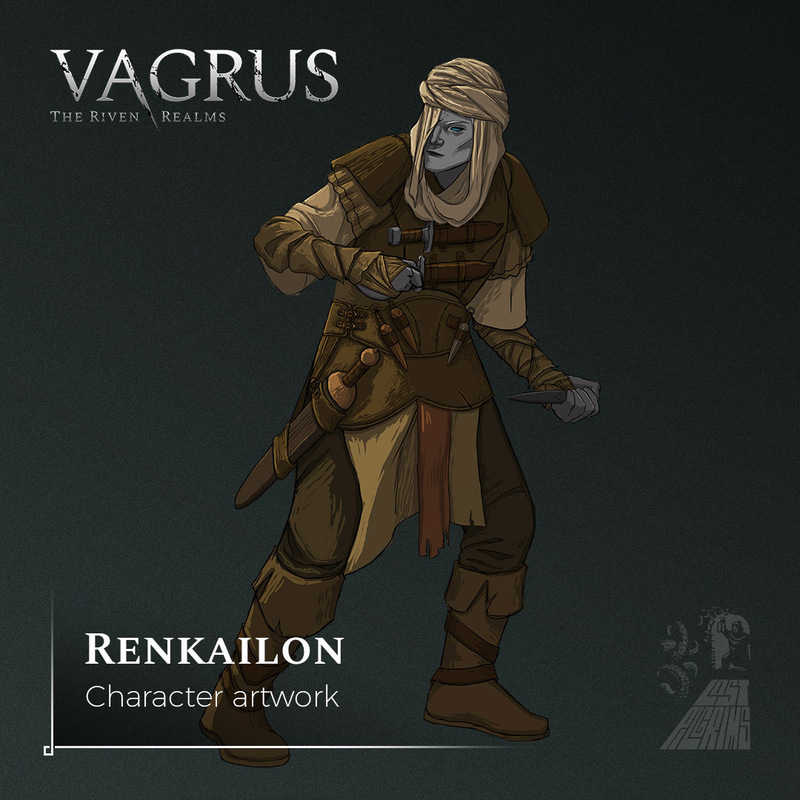 The reveal of our next character marks an important moment in artwork development: Renkailon is the first character who's not going to appear in the Prologue and thus is exclusively created for the main game.